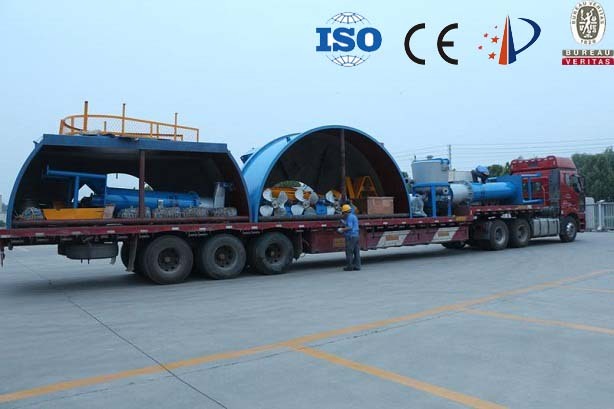 Delivered equipment: D type Hydrapulper, High density cleaner, Agitator, etc. This is customer’s trust and recognition to us, and we supply the best paper machine and service for paper making friends to feedback customers’ trust. You can see the whole set paper pulp machine in our factory, like pulper equipment, cleaner, screening equipment, refiner and other auxiliary equipment， at the same time, we also produce papermaking machine, such as tissue paper machine, cultural paper machine, kraft paper machine, etc. If you have any need or questions, feel free to contact us.